Let’s get down in history to the roots of the Gilbert font. 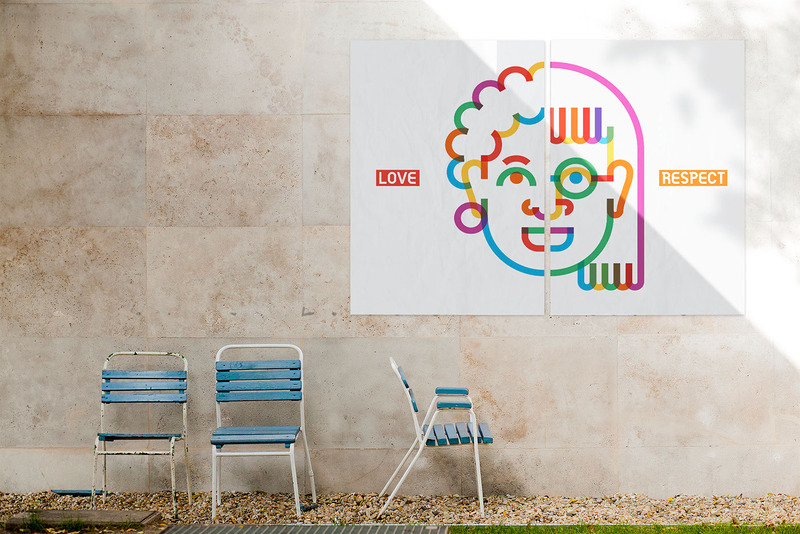 The now iconic and symbolic pride flag of the LGBT community has been created by the late Gilbert Banker who is an activist and artist. The original LGBT pride flag used to incorporate a hot pink color but has since removed the latter due to the scarcity of the colored fabric. Now, it settles with six colors of red, orange, yellow, green, blue and violet, each with a corresponding meaning. As said earlier, the Gilbert Font took inspiration from the iconic Rainbow Flag. The motion graphics down below clearly explains the formation of the given font. 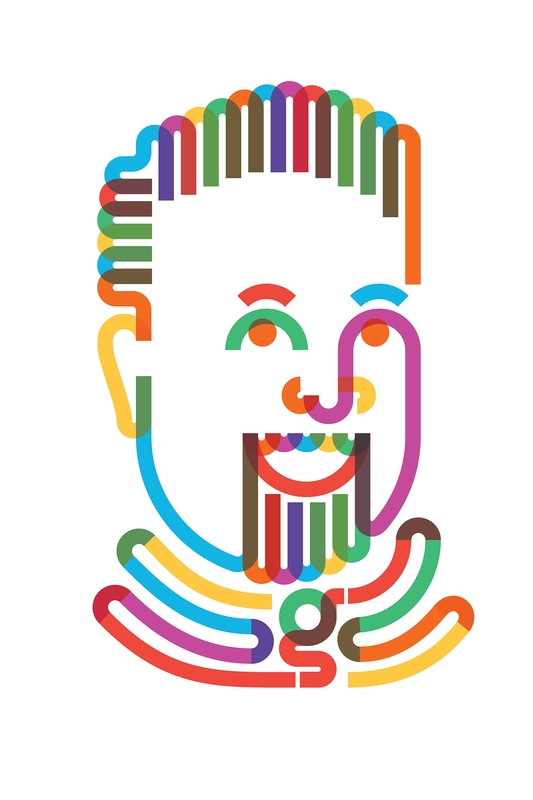 It uses medium thick lines also adding transparency once the shapes overlap with each other. Once the shapes intersect with each other it also mixes into shades of the overlapping colors. It dominantly features soft edges and shapes which serve free movement, comfort, and a certain sense of love. It suggests unity, harmony, safety and the most visible feature is the connection within the community. In design, it is important to start with a black and white background. The same goes with font color. This is a necessary process to see if your design will fit any background and you’ll have a peek on the basic image of your font so you can edit and tweak it. In this case, you have another option in using the font. In this preview, it is set in black font color along with the letters and numbers. 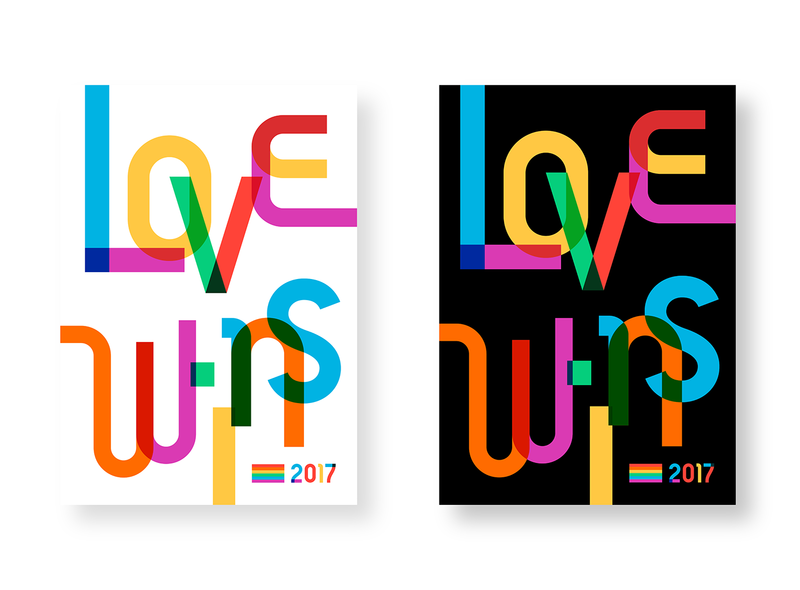 During the recently finished #TypeWithPride Contest, the Gilbert font has been the main font used during the competition. 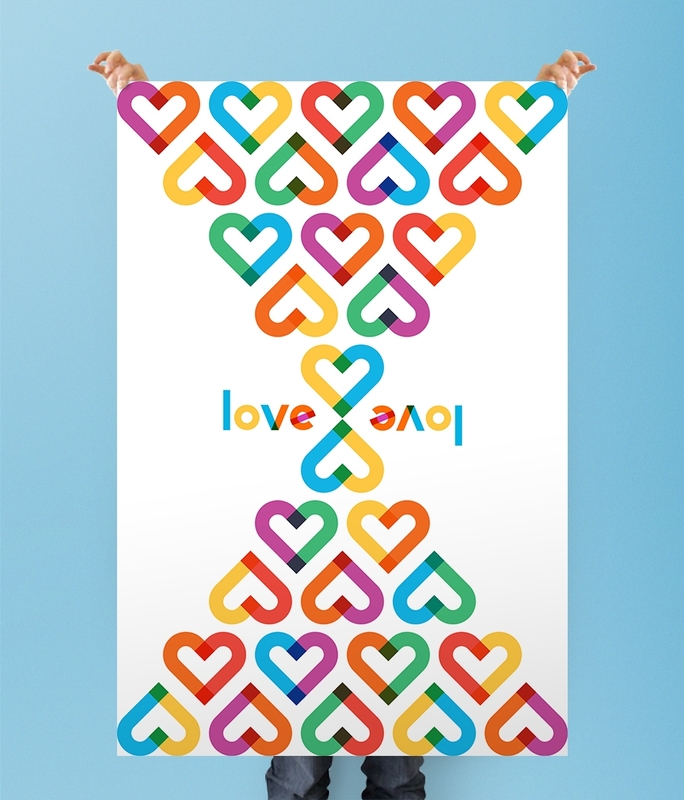 Designers from all over the world have crafted hundreds of designs, turning the font into beautiful images of love, respect, and support for the LGBT community. 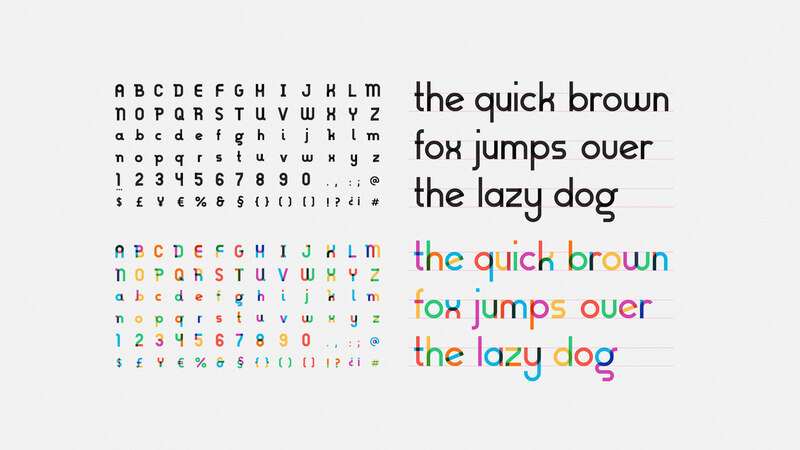 Below are the applications of the Gilbert Font during the Type With Pride contest. It features images and typographical use of the Gilbert Font. 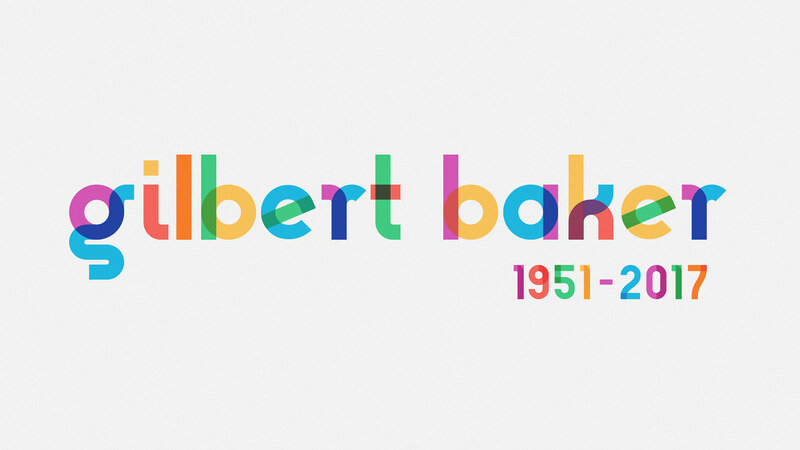 To inspire your creative eye, bask in the beauty of the colorful Gilbert font. 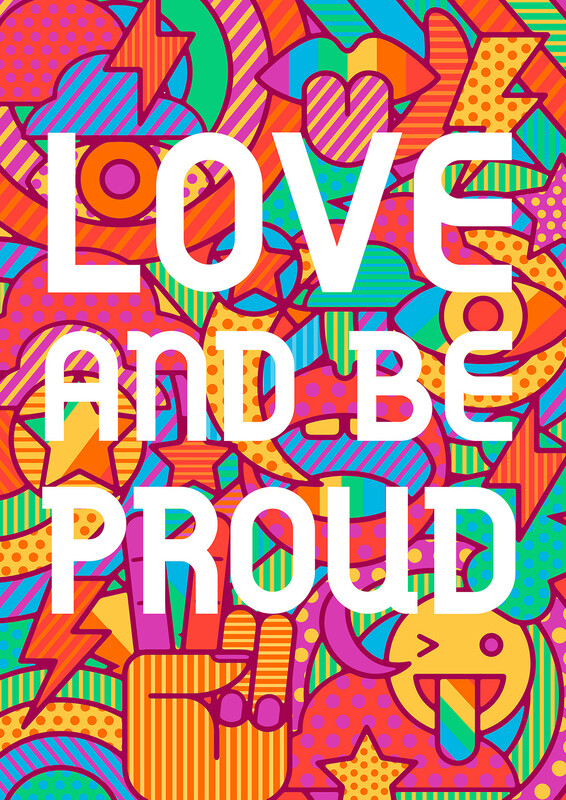 You can find the #TypeWithPride: Love and Be Proud at Behance.